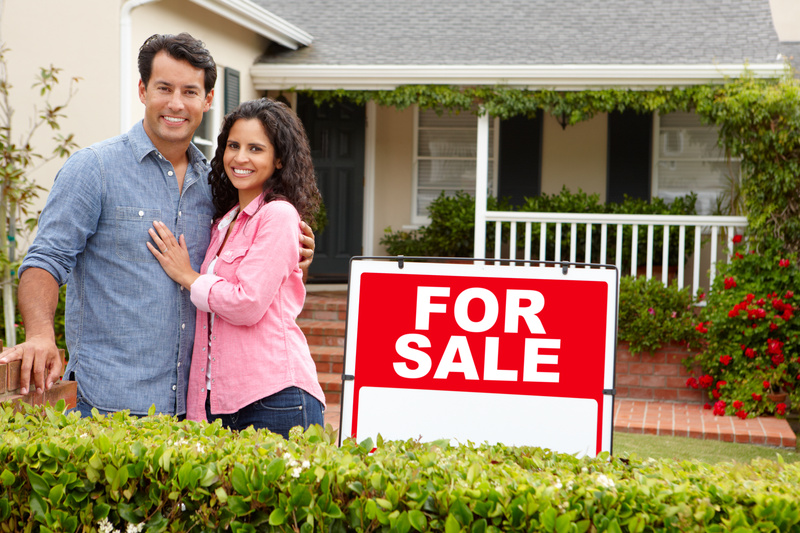 Are You Considering Selling Your Home in Lee County? There are many reasons for selling your home. You might want to upgrade in size, relocate for a new career, retire or move to a larger city. No matter the reason, knowing why you are selling your home can help you follow the right plan of action (note for Kayla, link to plan of action blog) for getting what you want. This article will help you figure out what type of seller you are while guiding you towards the right action plan. Some home sellers place a high priority on a fast sale even if it means less than the maximum selling price, while some others are focused on getting the highest price possible no matter how long it takes. Still other sellers try to balance the priorities of a timely sale and highest possible sales price. If you are a seller who needs to close a sale as quickly as possible, then you should know that getting the highest price possible is not one of your priorities. A timely sale is often a priority when a new job is about to start, the kids need to enter a new school system, or the next home is already purchased. It does not mean that you won’t or cannot get the highest price, but it means that the price is not the deciding factor. A buyer who can give you a quick closing time will appeal much more to you than a buyer who can offer you more money but the negotiation and closing time drag on. If top sales price is your top priority, it’s always good to know how low you are willing to go as a bottom price. This will help to eliminate some of the offers that are not seriously willing to negotiate. Even though you should consider all offers and consider all the terms of each offer–not only price–sometimes, if you know the bottom line and are strict about it, you can save yourself time. Once you know what your time and financial limits are discuss them with your agent so that they can help you set your selling goals realistically. 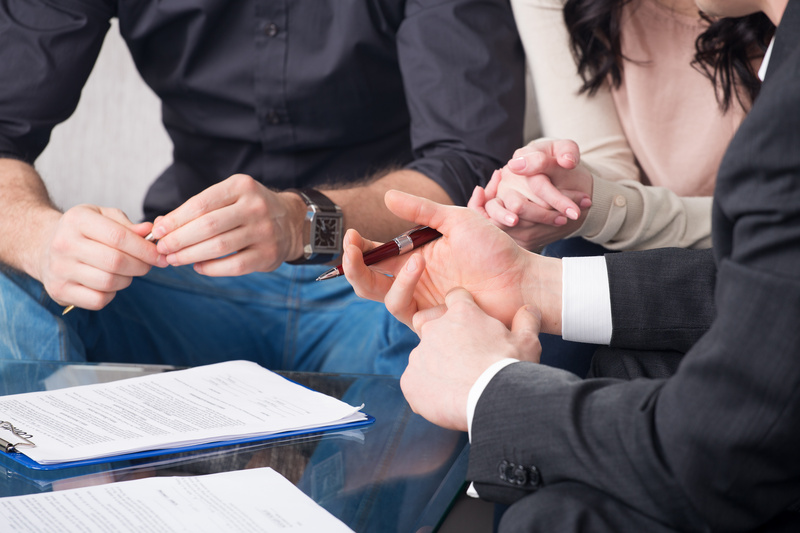 Whether you list your home with a professional or try to sell on your own, make sure to review research on the current market and recent sales, and get the proper advice in terms of legal issues, closing needs, etc. The key is to be realistic and to know what your goals are so they can be met. Are you ready to sell your home? We can sell your home for as low as $2,995*. Call us at 239-561-2500 or email us at eric@wesellleecounty.com.